Symmetric Games in an independent game development studio based in Chicago, Illinois. The studio was founded in 2016 by veteran developers Dan Nikolaides, William Kowach, and Victor Lopez. 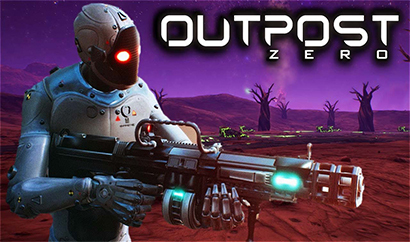 Outpost Zero is the studio's debut release.